Call a respected HVAC contractor with a lifetime of experience. At Valcourt Heating, we install, repair, and maintain HVAC systems for customers throughout the region. 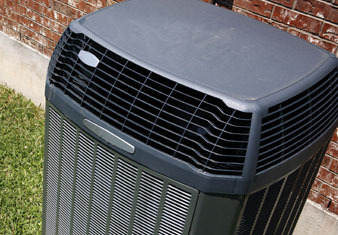 We specialize in oil and gas heating systems, air-conditioning systems, and indoor air quality technologies. 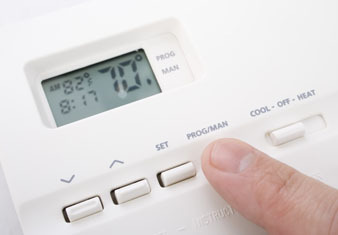 Our goal is to make sure your home is full of warmth during the winter and pleasantly cool during the summer. As a small, family-run business, we are highly responsive to customer requests and offer 24-hour emergency service. All of our technicians are licensed and have extensive training. When you want the job done right, call Valcourt Heating. 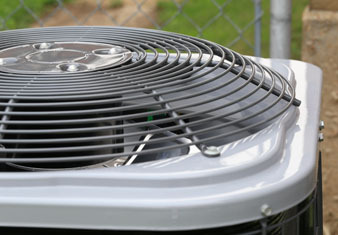 Schedule an HVAC installation or repair. Valcourt Heating provides residential and lite commercial HVAC services in Tiverton, Rhode Island, and surrounding areas. We serve all of Newport and Bristol counties, as well as Southeastern Massachusetts. The business was founded in 2002 by Chad Valcourt, a third-generation HVAC contractor with more than 24 years of experience. His father has worked in the heating business for more than 50 years, and his grandfather worked in the oil and coal industries. When you call our office, you'll talk to a person, not a machine. There is someone on call 24 hours a day, so you won't have to wait to get your problem resolved. We are proud of our hard-working team and our reputation for great customer service. Our staff members are always friendly, and our skilled technicians work hard to deliver the best possible service.